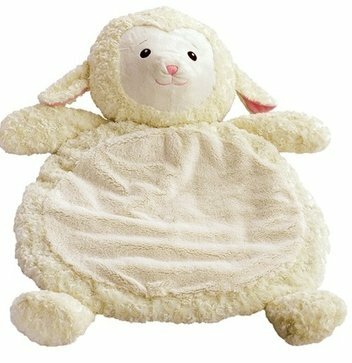 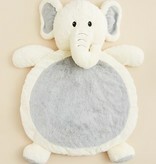 Soft and comfy floor mat for little ones. 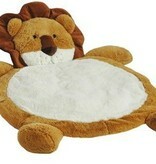 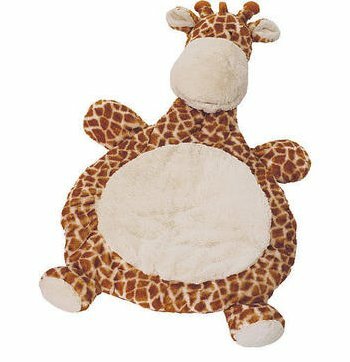 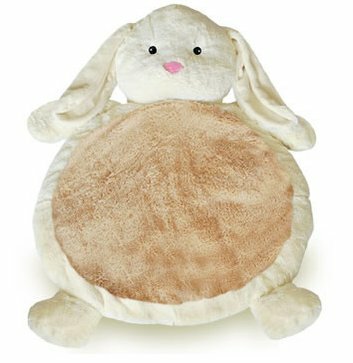 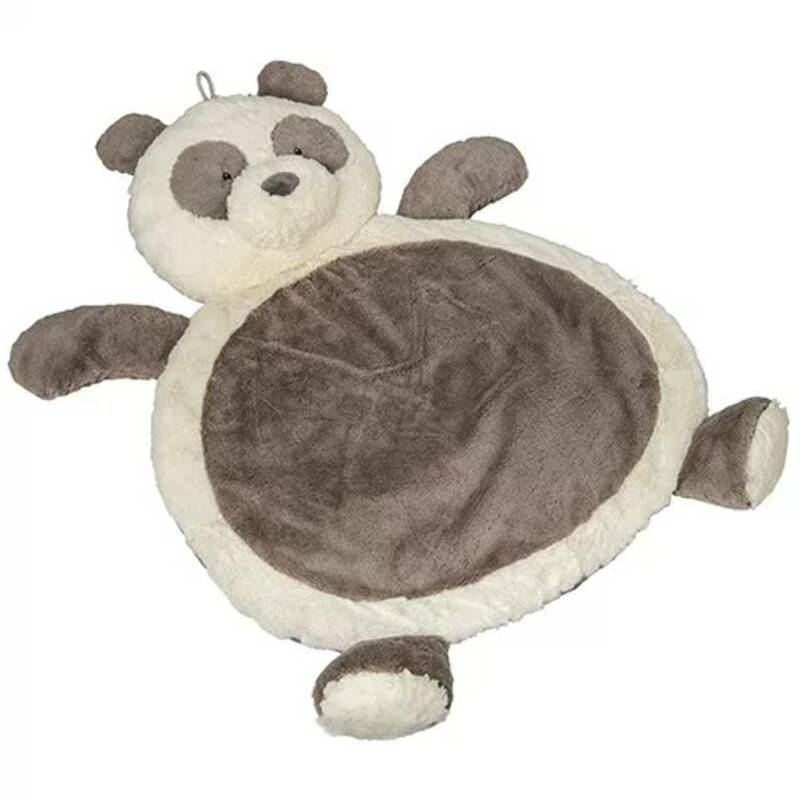 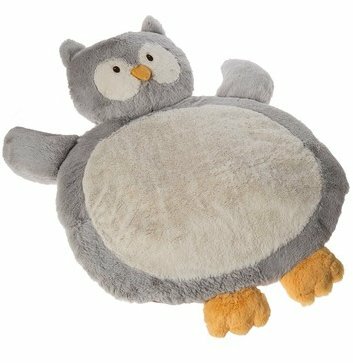 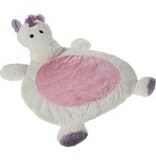 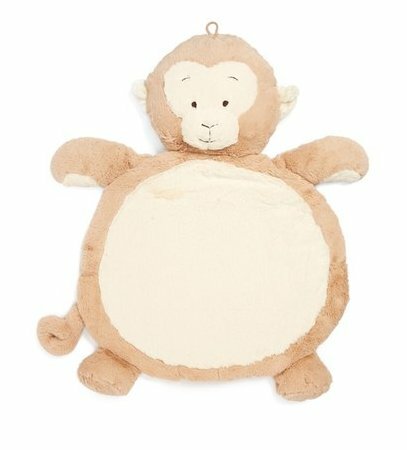 Perfect for tummy time. 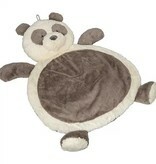 Soft padding makes tummy time more comfortable. Available in several cute animal styles. 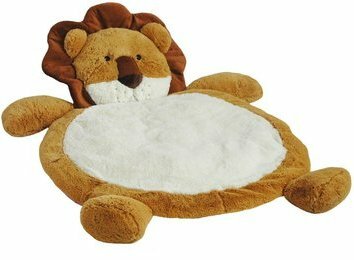 Safe and comfortable play area. 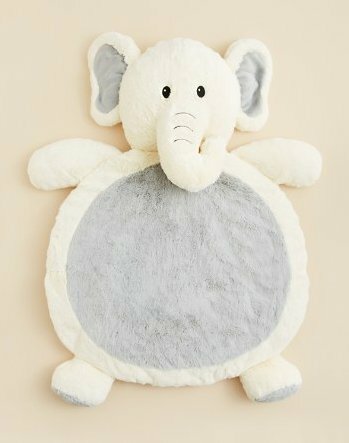 Adorable animal head can be used as a pillow for older children.